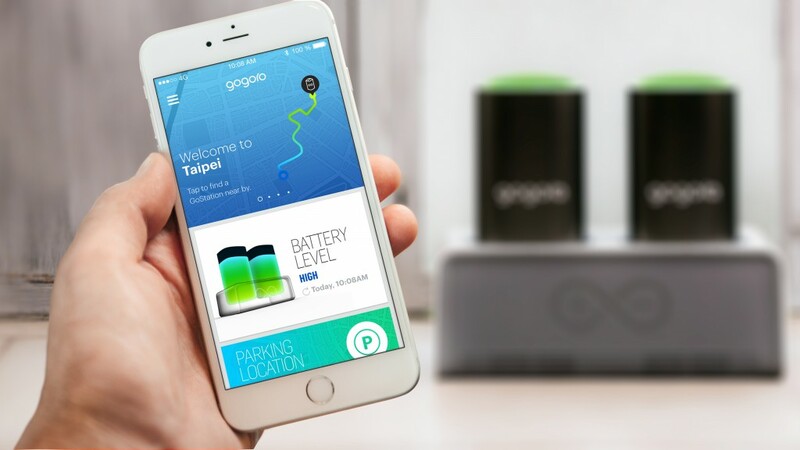 Like just about every major technology company, Gogoro kicked off the year with a bang at the Consumer Electronics Show (CES) in Las Vegas from 5–9 January 2016. 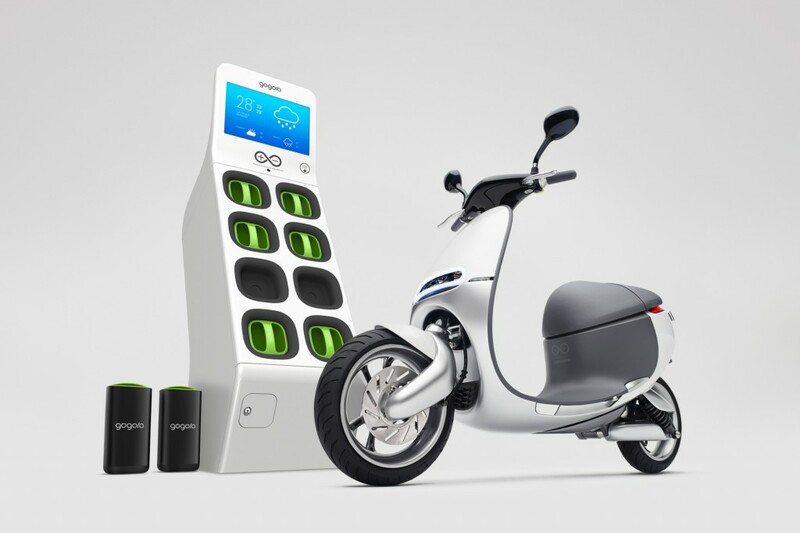 In keeping with their mission to transform the distribution and management of energy in cities, the Taipei-based EV maker launched several new projects to expand the service ecosystem around their flagship electric Smartscooter. 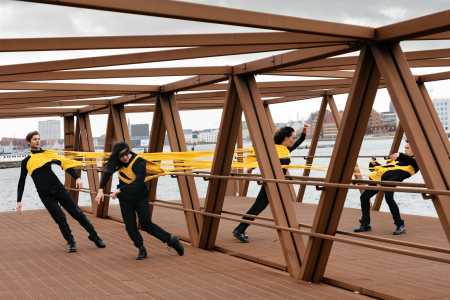 For one thing, consumers and businesses can log on to the Gogoro Owner-Proposed Energy Network (OPEN) to demonstrate their interest in bringing Gogoro to their community — data that Gogoro can use to launch pilot programs in the most promising markets. On the hardware side, the new GoCharger offers a robust, wifi-enabled charging solution for two batteries at a time, with an additional option for faster charging. 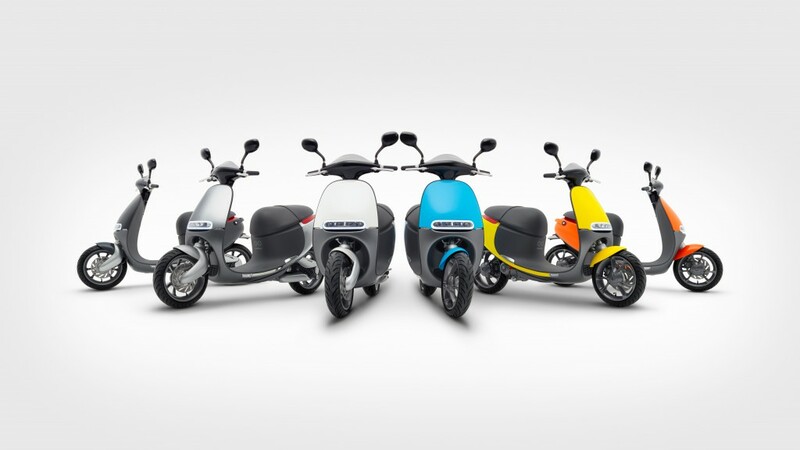 Lastly, Gogoro has also introduced keyless operation via smartphone, eliminating the need for a key fob. 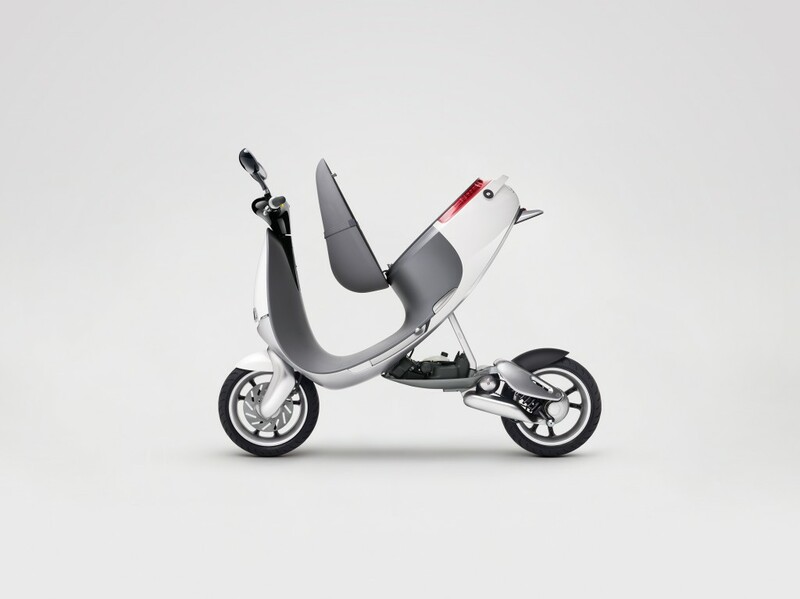 Building on its successful launch last summer, Gogoro has already sold over 2,500 scooters this year, bringing to the total to over 6,500 sold as of April 2016. Users have logged over eight million kilometers across the network of 175 GoStation battery-swap stations — 7,000 batteries are swapped daily — while Gogoro owners have saved 400,000 liters of gasoline for a reduction of 767 tons of CO2 emissions (also as of April). 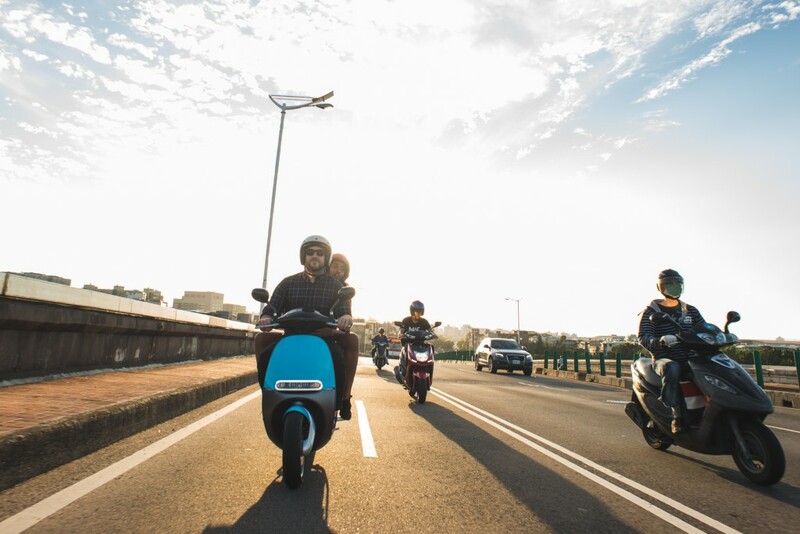 It should come as no surprise, then, that Gogoro is currently dominating the E-scooter market in Taipei and New Taipei City at over 92% penetration. Indeed, Q1 sales came in at nearly triple that of all of Gogoro’s competitors combined. 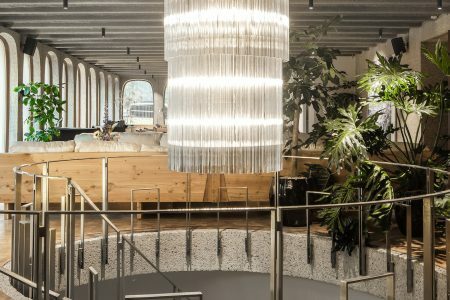 With a number of partnerships across different categories — from Carrefour to the Taiwan government to 7-ELEVEN — founder Horace Luke and his colleagues certainly have a lot to be excited about in what is already turning out to be a record-setting year for Gogoro.